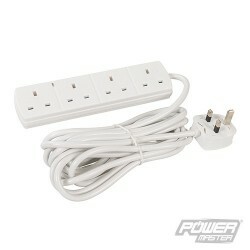 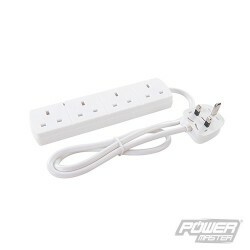 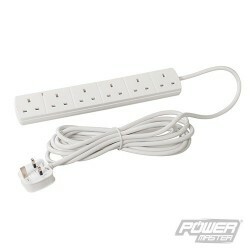 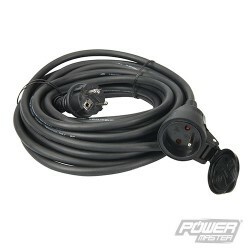 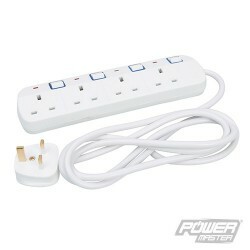 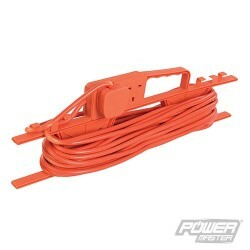 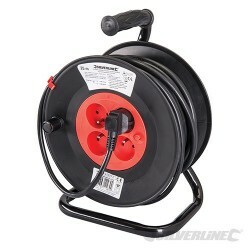 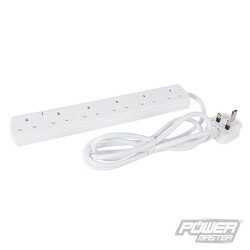 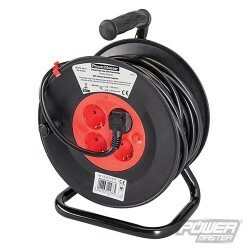 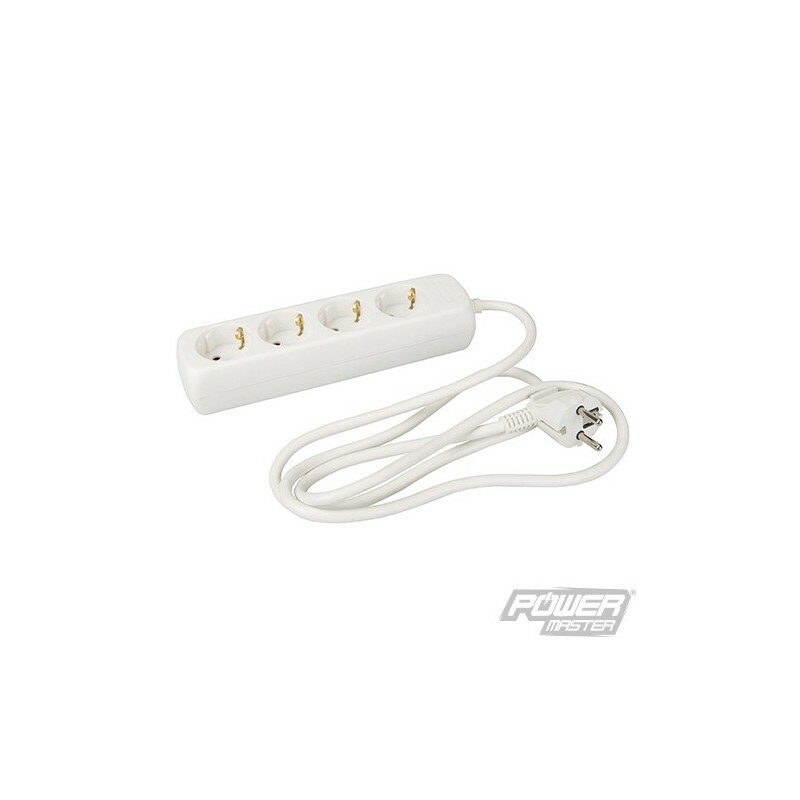 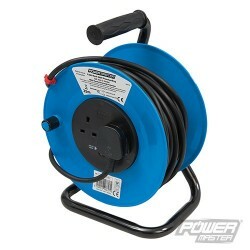 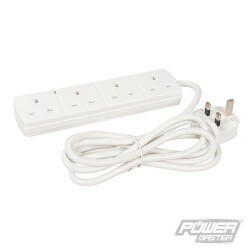 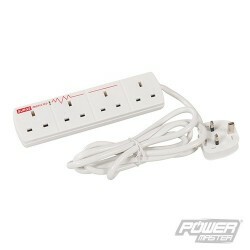 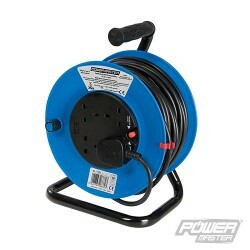 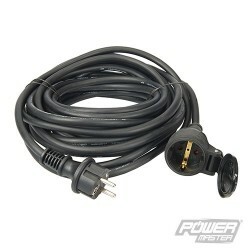 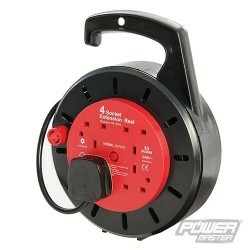 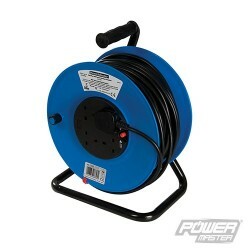 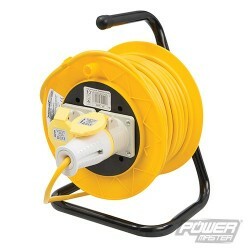 Lead features 4 x European 16A type F Schuko CEE 7/4 sockets and CEE 7/7 plug. 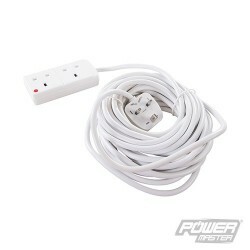 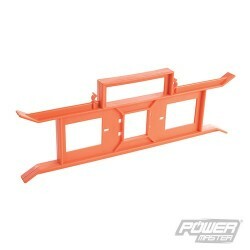 Child safety shutters and 1.5m cable. 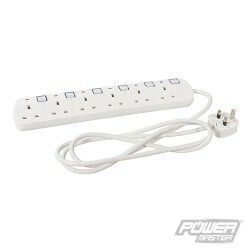 For use in countries using type F sockets (eg Germany, Netherlands, Luxembourg, Portugal, Spain, Denmark, Norway, Sweden, Finland, Hungary, Romania, Russia, Ukraine, Greece, Turkey and some areas of Italy). 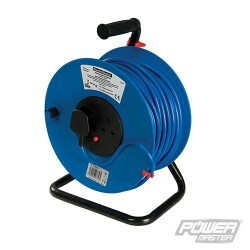 Max load 3680W. 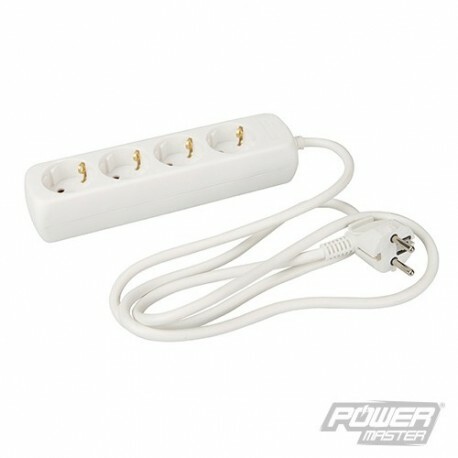 Does not provide an earth connection with CEE 7/6 plugs.